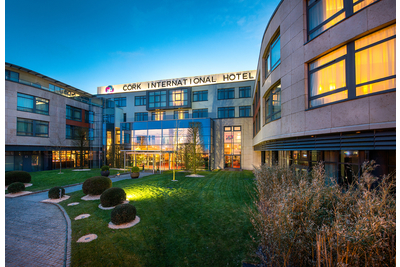 Dates for The Cork International Travel Fair 2020 have yet to be announced. The Cork International Travel Fair, now going into it’s 4th year attracts over 3000 attendees and 40+ exhibitors each year. Holiday makers can browse the many stands that will be there showcasing holidays at home and abroad. It will be the largest holiday show in Cork and one not to be missed. “We found the Cork travel fair well worth attending and would certainly exhibit again. The show was professionally done and there was a good range of both visitors and exhibitors. A very worthwhile addition to our exhibiting calendar”. “We participated in the Cork Travel Fair again this year and once again found it to be the best travel fair for attendance and quality.We are already looking forward and planning for 2020. Well done to all involved”. Declan O’Connell, Managing Director Lee Travel. 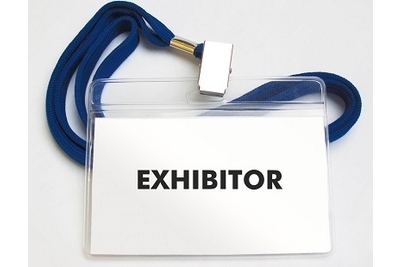 “Excellent Show for Advertising to a wide range of Visitors. Everything was simple and organised well. Thank you”.